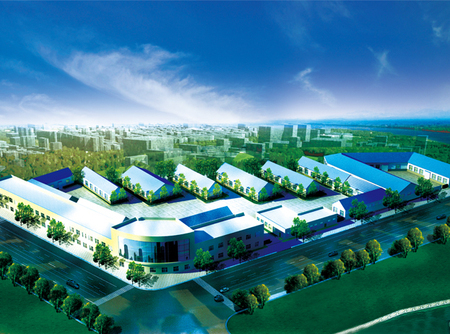 Qinhuangdao JOY Billiards Table Factory devote itself to research and develop of latest billiard technology, it regard to satisfy the demand of the players and clients as the goal of product development. Qinhuangdao JOY Billiards Table Factory assault its main target on flatness, cushion and pocket, and now it has seven national patent, slate taper pin connection obtains Chinese invention patent, “┓”style steel cushion obtains Chinese and English invention patent. In recent years, JOY Billiards Table Factory develops rapidly, the production value go up continuously，and now it is at the forefront of this industry. Now there are more than 2500 billiard clubs using JOY billiard table. Featured product JOY brand billiard table has become the essential product for high-grade billiard club in the Northern China. Featured event JOY CUP World Chinese Eight Ball Masters has became the synonym of Chinese eight ball. 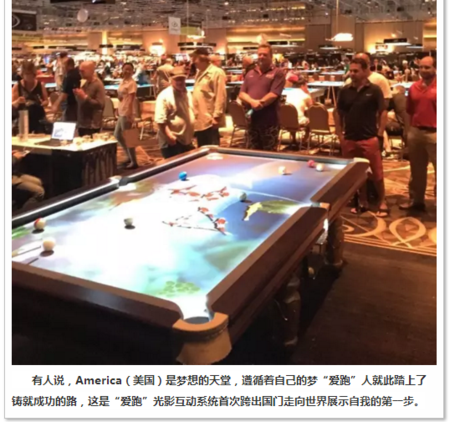 Main business is including: manufacture of high grade Chinese eight ball table, professional event organization, star player management, and ipool projection technology. Qinhuangdao JOY Billiards Promotion Co., Ltd is the member of Qinhuangdao JOY Billiards Group, it is the biggest billiard event organizer in China at present. independent international event property rights and brand. In addition to this, more than 100 billiard star challenge matches, non-professional league matches and university league organized by Qinhuangdao JOY Billiards Promotion Co., Ltd every year are very popular. Qinhuangdao JOY Billiards Promotion Co., Ltd is founded in 2006, until now, it has 4 efficient elite teams: professional event project team, professional media propaganda team, professional HD video team, professional referee team, formed a mature mode to promote Chinese eight ball, and established the pioneering advantages of billiard industry. World Chinese Eight Ball Masters is the biggest Chinese eight ball event which is intensively built by Qinhuangdao JOY Billiards Promotion Co., Ltd, it is the initiate of national sports internationalization. Every year, the top billiard players of eight ball, nine ball, and snooker gathers to this event and compete for the honor. The event influences nationwide and also to the world. Every year CCTV5 has a 4-day live broadcast for World Chinese Eight Ball Masters, the Xinhua News Agency, People’s Daily, China Sports Daily, Sohu, Sina, Tencent and about 50 media report the whole event. The media of the UK, USA, like AZB focus on the event, and make page report for it. Billiards Brokerage Co., Ltd manage all the brokerage transaction of Stephen Hendry, Gareth Potts, and Dream Team of Chinese Eight Ball. Depending on the project properties, and combine with project value and the value of the billiard star, put into market accurately, and maximize the value. JOY Billiards Brokerage Co., Ltd owns strong line-up of Chinese 8 ball stars, including Stephen Hendry, Gareth Potts, and also keeps business with most of the billiard players worldwide. JOY Billiards Brokerage Co., Ltd also signed 6 top-level Chinese 8 ball stars in China, and formed World Chinese Eight Ball Dream Team, promote the brokerage business of the company. The brokerage business of JOY Billiards Brokerage Co., Ltd is not limited to traditional star business, but also has some characteristic business for different stars. Such as the Wechat website for Stephen Hendry, to develop his fans business, and hold challenge match for Gareth Potts,to increase his athletics value. Ipool Billiard Technology Co., Ltd is the member of Qinhuangdao JOY Billiards Group, it is a strong performer in Chinese billiard technology companies, and it initiate the billiard interaction projection technology in China, and leads the new fashion of billiard entertainment. Ipool projection is another masterpiece of Qinhuangdao JOY Billiards Group in billiard entertainment, this technology achieves international advanced level, and puts vivid pictures on the billiard table with projection technology, the picture has different interaction when the balls are moving on the table, which can make the player feels on the scene.